Welcome to Wonderlust by AJ! I’m so excited that you are here! This project has been a long time in the works, and seeing it’s coming to life is nothing short of surreal. You’re probably asking why you’re here – I’m still asking myself that same question – so allow me to ease some of your concerns. When I began my previous blog, AJ’s World, as a freshman in high school, I had no idea how deeply I would fall in love with the world of blogging. It was a three-ish year stint on Blogger, vomiting my thoughts to the world through the convenient web medium. It was a beautiful period of self discovery as the blog provided me the foundation to share my thoughts with the world; but as I progressed through high school, and then eventually into my college career, I recognized the radical changes I went through as I make the journey to become the woman that God has created me to be. I recognized a change in priorities, a change in interests, a change in heart. Each typical of the journey that we all take through adolescence into adulthood. I’ve fallen deeper in love with the Lord. Recognized my passion for adventure. Learned my admiration for the arts of videography and photography. 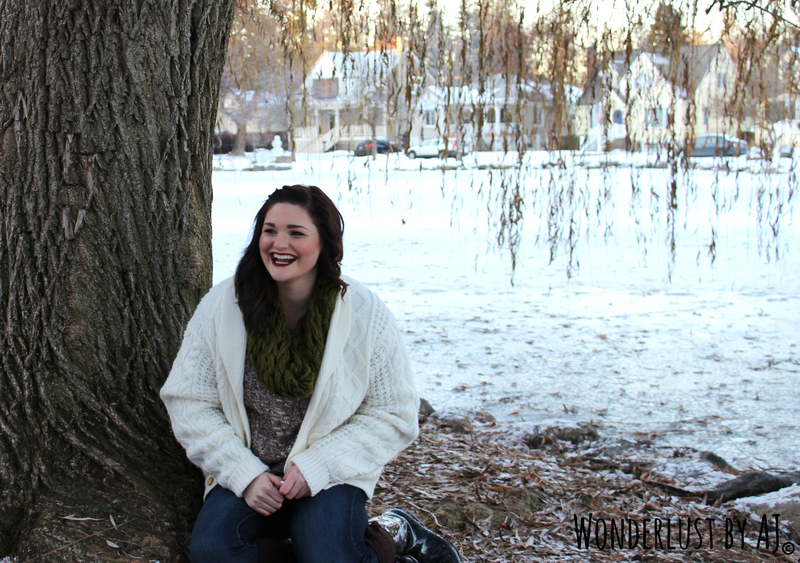 I fell in love with life, and as I fell harder and deeper I began to recognize the need to share that with all the people who had supported me in my first blogging endeavor. The problem was that I had begun the blog at the beginning of the changing period, and although I believe I am still in the process of growing, I also believe that the growth which I’ve already undergone since my freshman year of high school should resound with the way that I present myself to the world. That all being said – I wanted more for the blog. I wanted a place where I could share my videos, photos, adventures, thoughts, and life – all in one place. Previously, my blog followed one theme – give my thoughts on how the world works as a high school girl; but it is my hope that this blog is entirely different in that, rather than a showcase of ideas, it becomes a showcase of life the way that I experience it – messy bits and all! I want this to be the home of my media creations, the foundation of my musings, the voice for the stories that I feel need to be told. I want this to be uniquely individual and different – for you and me, dear reader. Not to be confused with the Heather Nova album or the coined term “Wanderlust.” Nope. This is a separate entity. I’m not entirely sure whether or not I made it up, most likely I didn’t, but what I can tell you is that the term “Wonderlust” holds a special cubby in my heart. It is the embodiment of the constant journey to quench my thirst for curiosity. It is life’s greatest adventure, the pursuit of knowledge, the pursuit of the experience. Wonderlust is more than a made up word (or a misspelling of the word “wanderlust”), it’s the heart of adventure, the birthing ground for memories, the beauty of wonder, and the continual pursuit of a life. It is a journey, but more than that, it’s the adventure of your life, so I’ve chosen to buckle up and revel in the ride. This is only the beginning, and I hope that this new corner of the web becomes everything that I dreamed, I pray that this is more than a tablet, this is a grand story of the beautiful adventure that I have the privilege of taking part of.